PS4™ Pro Enhanced. 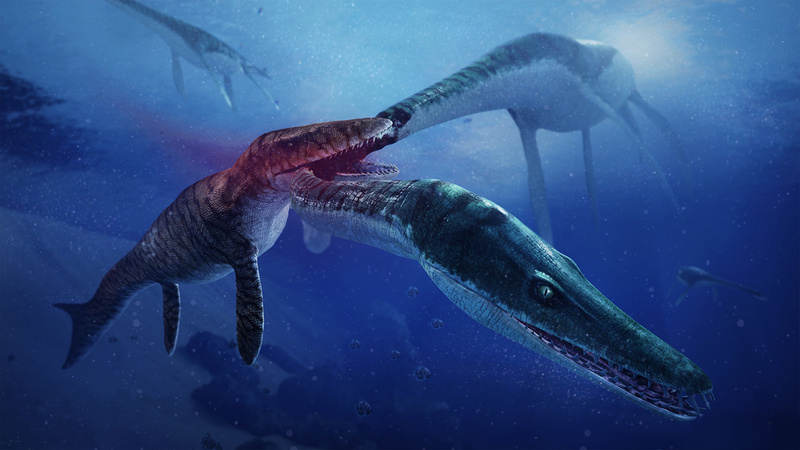 As a time-travelling cadet, explore the Jurassic era and the ancient creatures that ruled the prehistoric oceans. 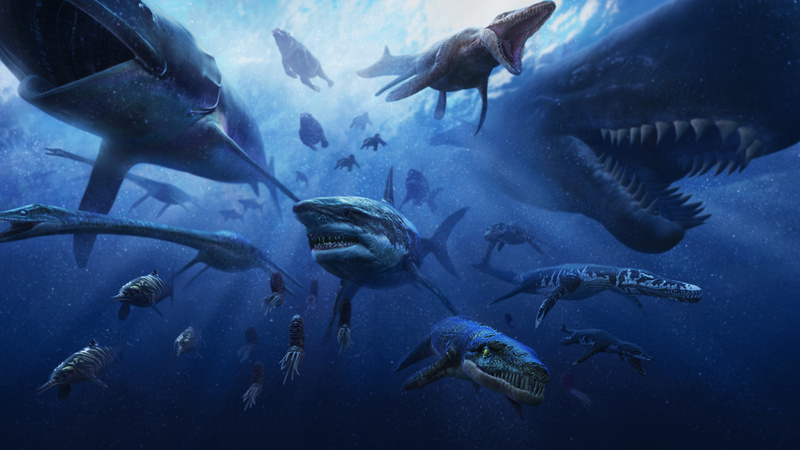 Use advanced tech to track, examine, and discover scientifically accurate creatures like mosasaurs, livyatans, and megalodons. Uncover the mysteries of the ancient past, find the connection between a prehistoric virus, the melting ice caps, and a present-day epidemic that is exterminating humankind. 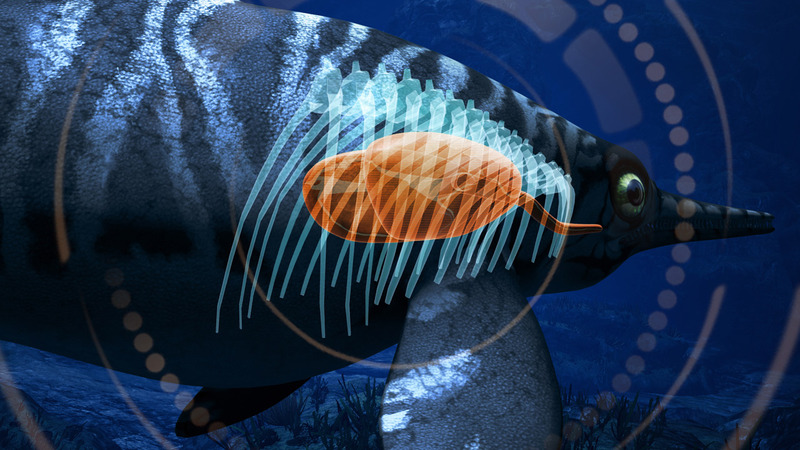 If you are a paleontology buff, beat the game and check out Exploration Mode, where you can revisit the oceans and unlock more intelligence about the ancient era creatures you encountered in Story Mode. 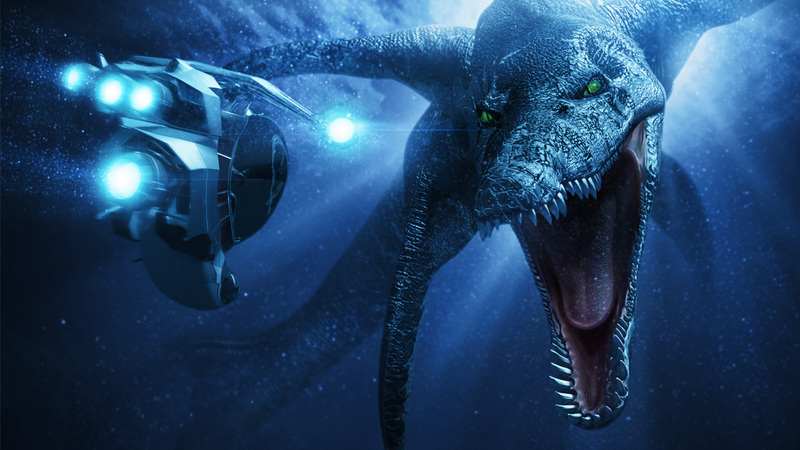 •	The DinoDex: upload collected data, and unlock creatures! 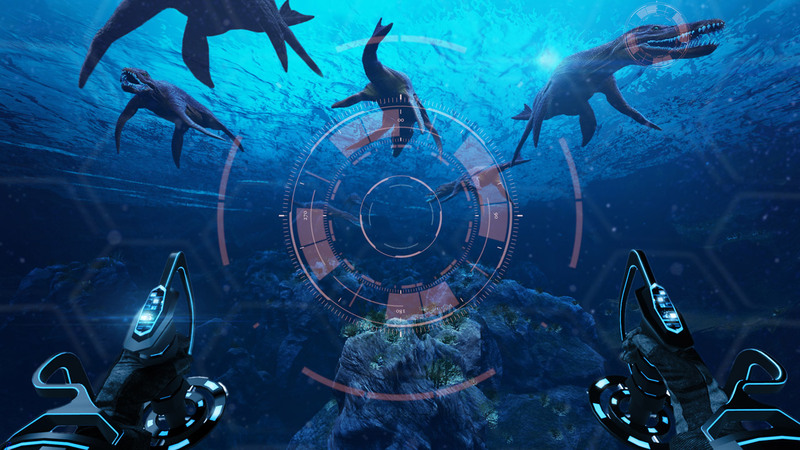 © Copyright Minority Media Inc. 2015 As a time-travelling cadet, explore the Jurassic era and the ancient creatures that once ruled the prehistoric oceans. 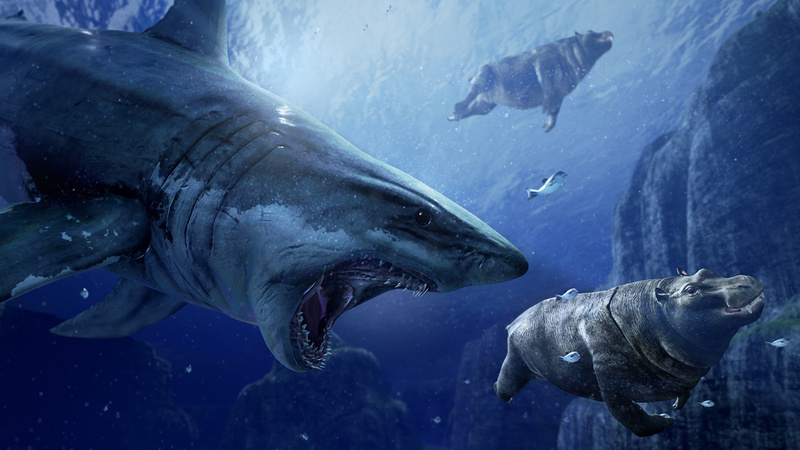 Use advanced tech tools to track, examine, and discover scientifically accurate creatures like mosasaurs, livyatans, and megalodons. Uncover the mysteries of the ancient past, find the connection between a prehistoric virus, the melting ice caps, and a present-day epidemic that is exterminating humankind.